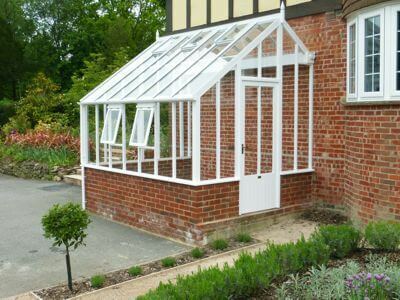 At White Cottage we use a combination of Accoya® wood and carefully specified aluminium extrusions to produce unique greenhouses that combine the look and feel of classic period timber glasshouses with the strength and durability of contemporary aluminium glazing systems and modified timber. 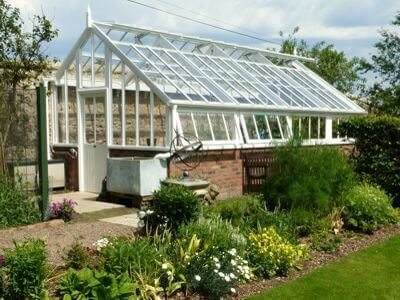 Our approach to greenhouse design and construction offers the best solution for those who appreciate the use of traditional materials and techniques to create special buildings that can be enjoyed today, but who also understand the importance of well-thought-out products that we can continue to enjoy in years to come. We use Accoya® wood to produce the main framework of our greenhouses with exceptional results in terms of performance and looks. Having successfully used Western Red Cedar for the last 40 years, we have now introduced Accoya® to offer improved durability and performance across our product range. Finished and painted in our dedicated factory with high performance coatings from Teknos, we create the main sections of our buildings’ framework to standards unrivalled in the greenhouse marketplace. Each building is then given a roof made entirely from aluminium. 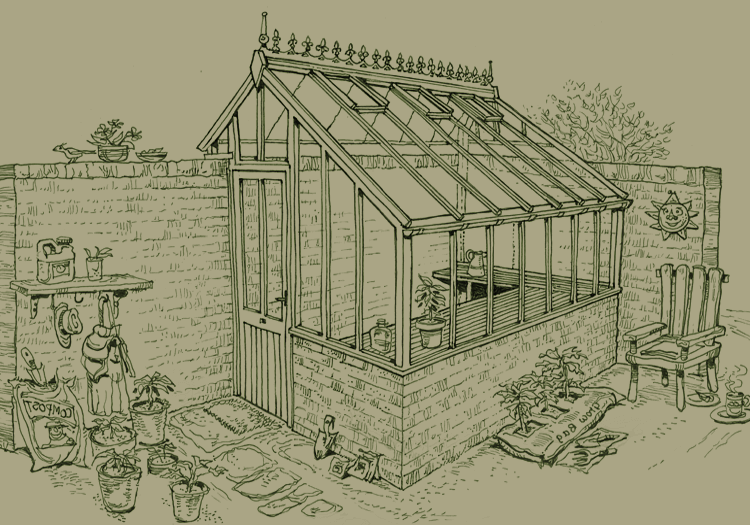 This means that the most inaccessible parts of the greenhouse, that are also more vulnerable to damage from the elements, become virtually maintenance free. 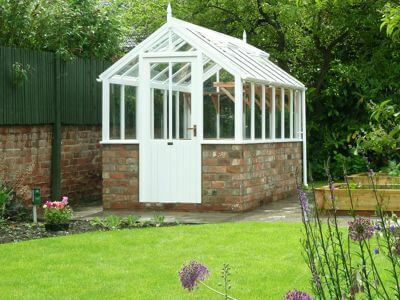 We do this without compromising the most important feature associated with period glasshouses: real timber framework. "It was all done in one day by your excellent workforce and we are very happy with it."